A new consultation on mandatory referrals is to be launched shortly, in an effort to increase sources of finance for small businesses. This is a further indication that the government sees the future of lending in alternative finance providers; with the new style Peer to Peerlending platforms being particularly supported by business secretary Vince Cable. 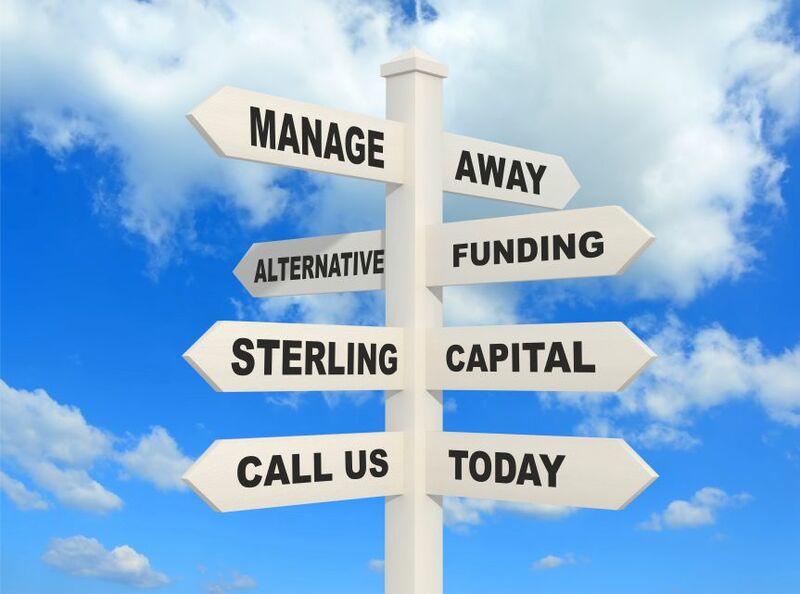 At Sterling Capital Reserve, the solutions we offer (including the Peer to Peer lending platforms), can provide finance complementary to your bank. We are already working with many bank managers who signpost clients to us when they are unable to assist. In most cases, these clients obtain the funding they require and because of the collaboration in blending financial products to achieve a solution, the bank keeps its’ client. We welcome the opportunity to work with clients who the banks are unable to assist.